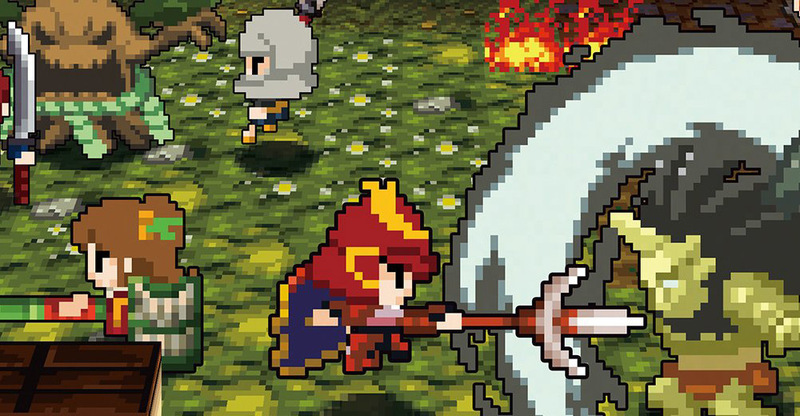 Review in Progress: Cladun Returns: This is Sengoku! It’s been discussed at length that the continued survival of the PlayStation Vita is not to be attributed to the console’s manufacturer but to the niche third-party developers and indies that keep its small but active base engaged with a surprisingly steady stream of new games. It’s great little system for fans of Japanese games like myself and last year it kept bringing us hit after hit after hit. One company that refuses to let it die is Nippon Ichi Software. The developer and its publisher, NIS America, are bringing over eight games to the system this year. 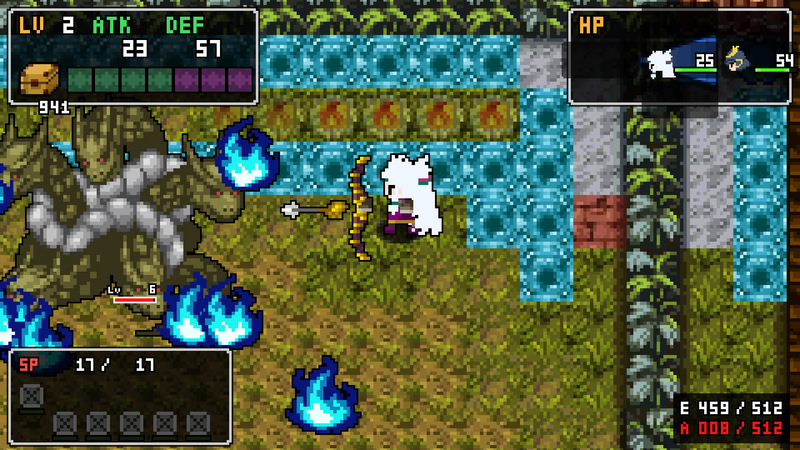 Hopefully, the other seven are a bit more captivating than Cladun Returns: This is Sengoku! 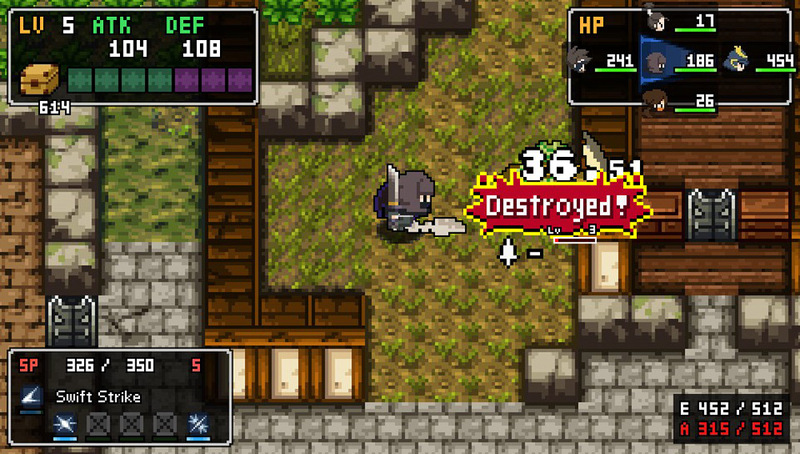 Having never played the original Cladun: This is an RPG due to me not owning a PSP, I initially thought when I volunteered to take on this review that I would be getting myself intro something similar to the Shiren series. Screenshots would lead me to believe this was the case, but I was quickly corrected on that preconceived notion when I landed in my first dungeon and guided my created character past hoards of baddies to the exit gate at the end. Cladun is an action RPG, and my immediate comparison would be with The Legend of Zelda if that game were served up entirely in hors d’oeuvres. Each bite-sized level can be completed, and is often encouraging me to do so, in less than a minute. But I’m jumping the gun. Cladun Returns: This is Sengoku! takes place in Arcanus Cella, a world between worlds where upset souls gather to send me on missions. My character is also dead, but unlike these floating fiery orbs that keep giving me quests to complete, I am able to move around, fight enemies, and generally have a body while most of them do not. The character creator has a wide selection of different avatars to choose from, including a ridiculously goofy looking one that I was immediately drawn to. 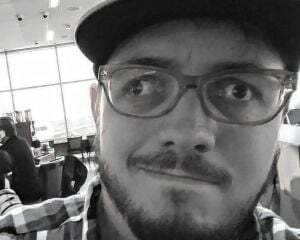 I speak with these souls and they tell me a story of regret or something similar, and then to free them from this place I must journey through simple dungeons to complete their quest, thus allowing them to move on. As I stated above, these dungeons are quite small and can be conquered quite quickly though I usually take my time with each one. Dungeons are filled with a multitude of enemies and traps that are invisible from far away but reveal themselves as I draw near. Like most other dungeon crawlers this one is heavy on the loot with plenty of chests to unlock in each stage, as well as spinning coins to catch before they disappear. As an action RPG, the game is always moving. These dungeons are alive with creatures that don’t stop just because I do. As I’ve gone through the first several chapters of the game, as well as some of the EX Stages that unlock after I save a soul, I’ve had to adjust my approach every time I come across a new enemy. That’s really nothing new to the genre, but I like that I am being kept on my toes here. Sometimes I stay back and observe an enemy movement pattern, other times I’m just running around and swinging my weapon hoping for the best outcome. So far, my favorite aspect has been the Magic Circles. When I started the game, I quickly gained the option to create more characters of several different classes. While I can only take one character into a dungeon, I can surround them in spirit with other characters using a Magic Circle. Think of any RPG where you can equip gems to a weapon or shield. Some weapons and shields have different slot allotments for the gems and that’s basically what the Magic Circle is, but instead of equipping stones to a tool, I’m equipping people to me. When I assign a character to the Magic Circle, they now take damage for me depending on where I am attacked. So if I have a circle that surrounds my character on all four sides, getting hit from any direction won’t hurt me until the character assigned to that side of the circle has fallen. There are a number of Magic Circles to unlock and I have a handful of them with different placements of the character slots as well as a wide variety of additional slots where I can assign some of the loot I collect. The more circles I unlock, the more complex they become. Mixing and matching on these Magic Circles has been the most fun I’ve had with the game so far, but that’s not really a compliment. Nothing about Cladun Returns has grabbed me. So far, it’s merely been a serviceable experience. Boss battles haven’t been positive from what I’ve encountered and I’m not quite sure the clashing art style works as well here as I have seen in other games. I have just a few more chapters to go before I dive into post-game content, so I’m keeping my fingers crossed something here clicks with me.